Taking a year out to go to Australia can be one of the best things you’ll ever do! Make the most of your experience and plan ahead. 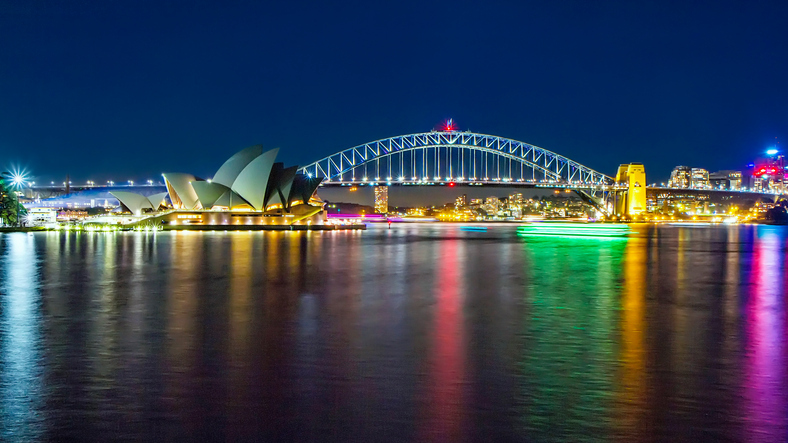 Here’s 3 things to know about going out to Australia on a Working Holiday Visa thanks to our friends the Irish Support Agency in Sydney. It’s not cheap to get set up in Australia so make sure you bring enough money to tide you over. Keep in mind that accommodation deposits can be up to 4 weeks of rent, and that most places are unfurnished so you’ll need to be able to buy your own furniture. You may also need to pay for training courses before you can start working in certain industries. For instance, to work in construction you need a White Card (general construction induction card), and for any bar/restaurant work you need a ‘Responsible Service of Alcohol (RSA)’ certificate as well as in some cases a ‘Responsible Conduct of Gambling (RCG)’ certificate. Thanks to the Reciprocal Health Care Agreement (RCHA) between Australia & Ireland, you can access free medically necessary inpatient or outpatient treatment in Australian public hospitals. Things like ambulance costs or prescription medicines aren’t covered so it’s still a good idea to buy comprehensive travel insurance as well. Also, if you plan on doing things like bungee jumping, jet skiing, or even regular skiing, make sure your insurance will cover you in the event of accident …better safe than sorry! If you plan on extending your Working Holiday visa for a second year you’ll need to complete three calendar months (or 88 days) of specified work in regional Australia first. Don’t be tempted to leave this till the last 3 months of your first year visa. Work is often dependent on weather and harvesting seasons so it can often take longer than three months to complete your regional work. Start looking into it as soon as you can. Read the Department of Immigration’s Working Holiday Visa: Employment Verification form for full details on what qualifies as regional work and your legal rights and entitlements. For more information on working abroad, including working holiday options for people age 35 and under, see here. The information above relates to the Australian Working Holiday Visa (subclass 417 visa) and is not meant as a replacement for official information contained at https://www.homeaffairs.gov.au/Trav/Visa-1/417-. Many thanks to the Irish Support Agency in Sydney for this special #3thingstoknow feature.